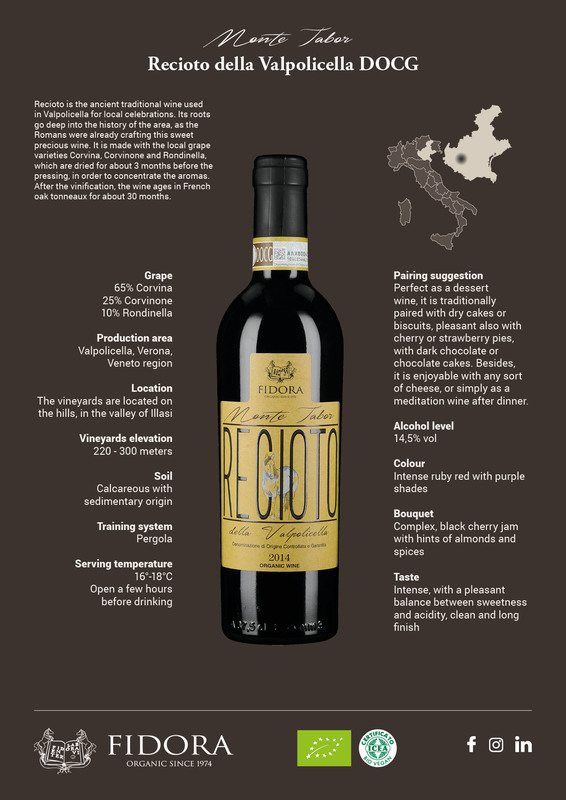 Recioto is the ancient traditional wine used in Valpolicella for local celebrations. Its roots go deep into the history of the area, as the Romans were already crafting this sweet precious wine. 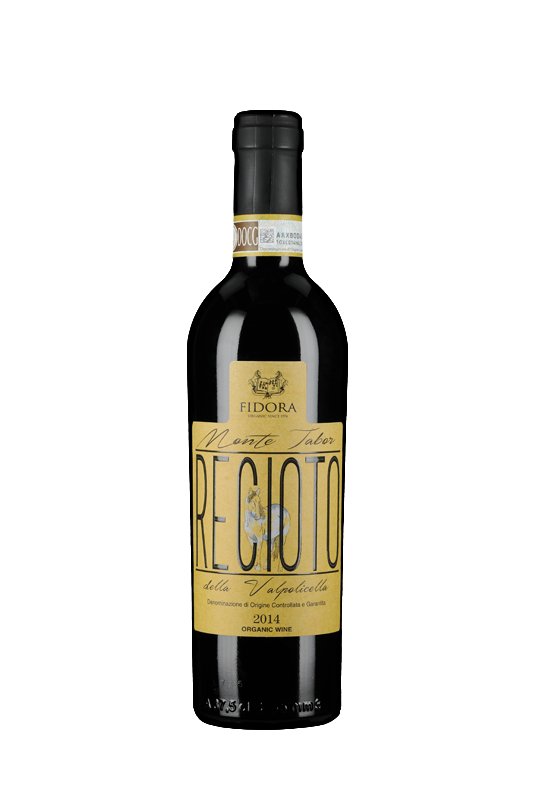 It is made with the local grape varieties Corvina, Corvinone and Rondinella, which are dried for about 3 months before the pressing, in order to concentrate the aromas. After the vinification, the wine ages in French oak tonneaux for about 30 months.